Police say three young children have died and four other family members were critically injured following an early-morning fire at a mobile home in Michigan. Three children that were recovered were deceased. 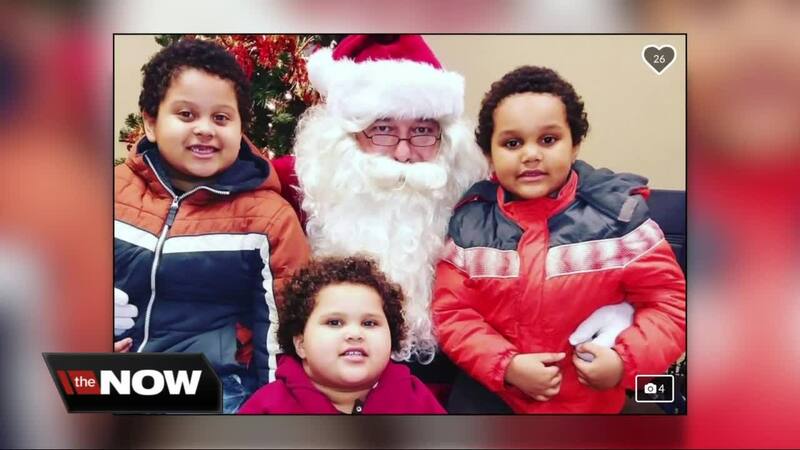 They were a 3-year-old girl and two boys, ages 5 and 6. 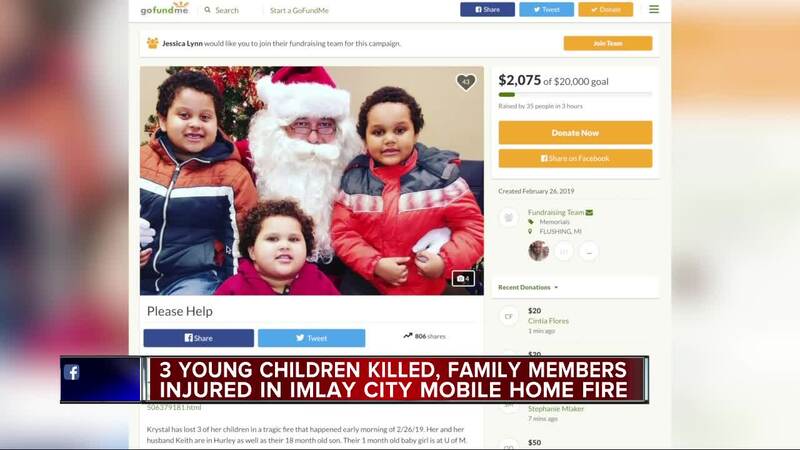 IMLAY CITY, Mich. (WXYZ) — 7 Action News has confirmed the mother and father who lost three of their kids in an overnight fire in their mobile home are 42-year-old Keith Kelley and 29-year-old Krystal Whitney. A 3-year-old daughter and two sons, ages 5 and 6, were killed in the fire. A 1-month-old girl is in critical condition at the U of M Hospital in Ann Arbor. Another 10-month-old son and the father are in critical condition at Hurley Medical Center’s Burn Unit in Flint. The mother is also in the hospital in Flint and has been upgraded to stable condition. Imlay City Police Chief Scott Pike says the fire was burning out of control when police arrived. They found the mother screaming for help outside. Flames were too intense for police to go inside. Chief Pike says a local bank will establish an account for people to make donations to the family on Wednesday. A GoFundMe page has also been set up. The cause of the fire remains under investigation but the Chief says it appears it started in the front of the trailer in the kitchen area and a stove or space heaters may have been in use because the furnace was malfunctioning. The Michigan State Police Fire Marshal will investigate.